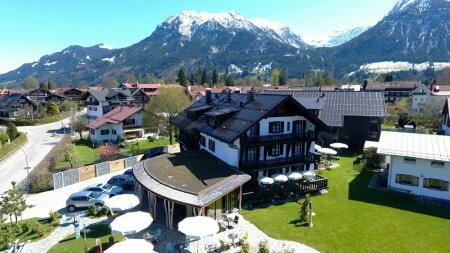 As a tradition-conscious company – led by Clemens Kling in the fourth generation – Kling Roof is busy in the fields of roofing, tinsmithery, roof drainage as well as building frontage, shells and sealings. The protection of complete buildings on the highest possible quality level is our top priority and everything we stand for. Family Kling always focused solid and skilled craftsmanship combined with innovations and own inventions. When it comes to the roofing of buildings, a sensible solution combining high-quality materials, functional systems and individual parts is what we offer. Experience and of course an open sense for new trends and developments are essential. 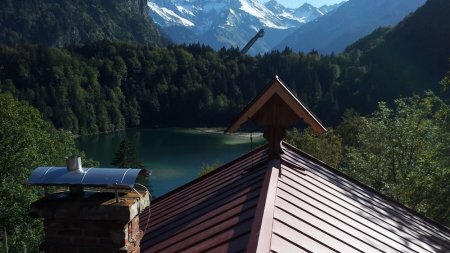 Not least because of the harsh conditions in alpine regions like ours we at Kling Roof became true specialists in our sector. Our company is family-led and our employees are strongly linked to it. Despite the always growing requirements in the everyday work friendly and respectful interpersonal dealings as well as joy at work are very important for us and of course essential for our success. Since 1949 the Spenglerei Kling has been combining traditional craftsmanship with constant improvement of the know-how. In the following you will find some of the work we have carried out.